Sony continues to be teasing with a new smartphone release for August 3rd, and the major theme for this one appears to be gold. 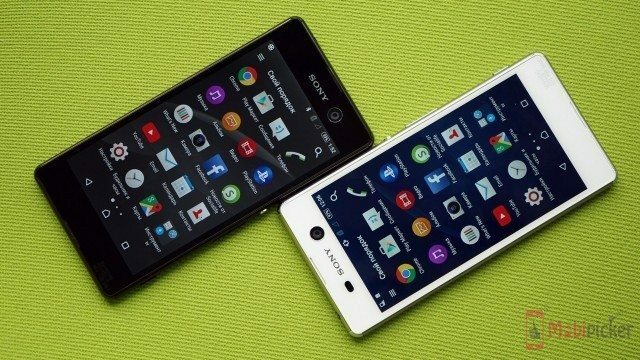 All of us are, still, rather interested in the more orthodox Black and White Xperia models. Sony Xperia C5 Ultra appears to be as impressive as the leaks had shown with its side bezels practically non-existent at 0.8mm. Between them rests a large FullHD 6-inch display, yet the smartphone is relatively compact because of its thin frame. Commensurate with the C-series tradition, Sony Xperia C5 Ultra is very strong on selfie digital photography and today has a second 13MP front sensor, better than the 5MP of Xperia C4. The less fascinating lines within the specs sheet include a 2GB of RAM MEMORY, Mediatek 6752 chipset, and an in-built storage space of 16GB (micro SD expandable). The weight of 187g is just about befitting the size. The cost is quoted at around $340-$360 (in Russia for the moment), but may be found and ordered for cheaper as well. 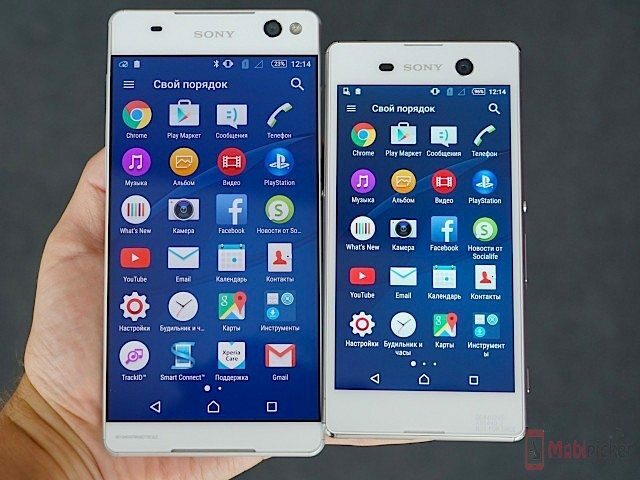 When it comes to a cost-effective smartphone, Sony Xperia M5 seems to be your budget Sony Xperia Z3+, though that is evidently relative, as some have been quoted around the ballpark of $400. It features a little smaller 5-inches FullHD display, in addition to some expensive innards, 3GB RAM MEMORY, Helio X10 chip-set, internal storage space of 16GB, along with an IMX230 camera sensor of 21.5MP. Sony Xperia M5 comes along with IP68 certification intended for dust and water protection along with a capless USB slot, with its card slots flap covered only. 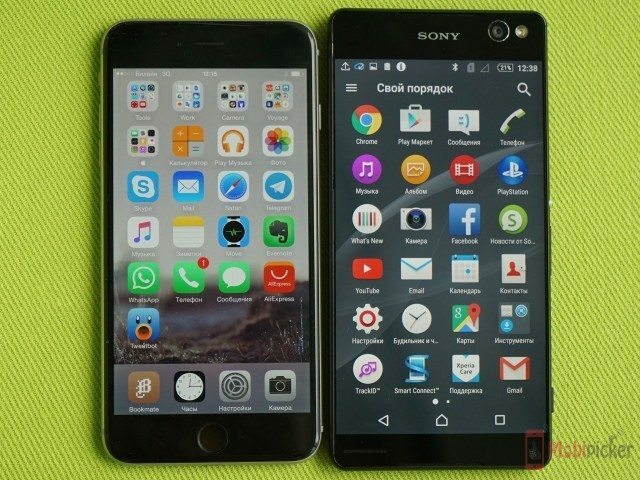 At 7.6mm, the phone is practically as thin as the Sony Xperia Z3+ (6.9mm), and arrives in silver, black and … gold. Next articleMicrosoft to Launch Lumia 940/940XL instead of Lumia 950/950XL?